There’s a new king of the heavyweight ranks. 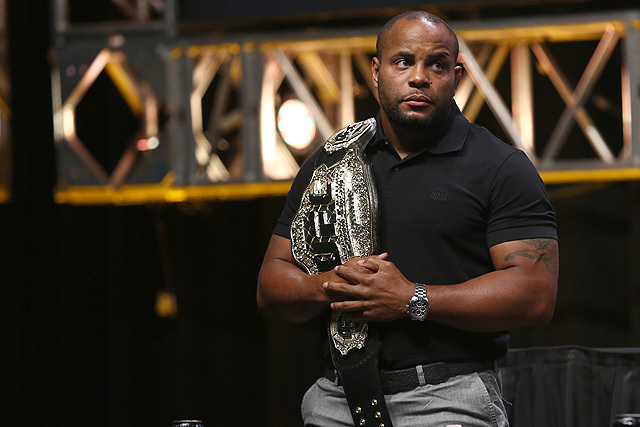 Daniel Cormier captured UFC gold in a second weight class at UFC 226. 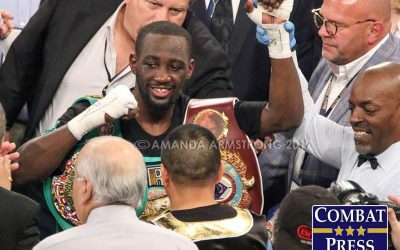 The promotion’s light heavyweight champion knocked out Stipe Miocic in the first round to capture the top spot in the rankings. Miocic slides to No. 2 in defeat. Also on the card, former title challenger Francis Ngannou dropped a three-round staring contest to Derrick Lewis. Ngannou falls to sixth, whereas Lewis lands inside the top five. 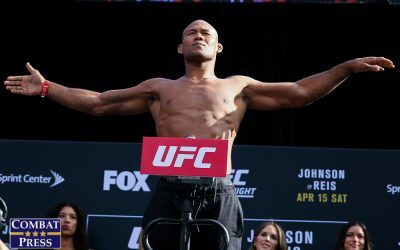 Finally, former champion Junior dos Santos returned to the win column with a decision nod over UFC newcomer Blagoy Ivanov at UFC Fight Night 133. 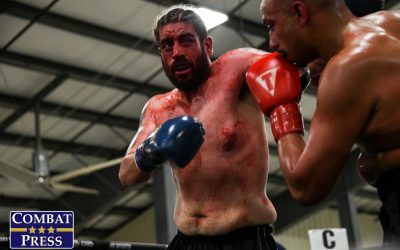 July had plenty of activity in the light heavyweight division. 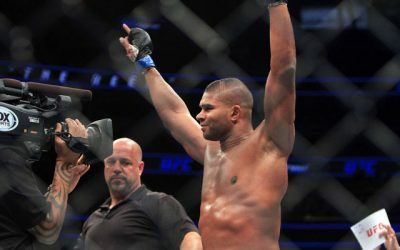 Former champion Mauricio “Shogun” Rua headlined UFC Fight Night 134 opposite Anthony Smith, but Smith needed less than 90 seconds to put away the Brazilian legend. Smith rockets into the top 10 with the victory, while Shogun drops from the top 10 altogether. At the same event, The Ultimate Fighter alum Corey Anderson continued his climb through the rankings with a dominant decision win over Glover Teixeira. Anderson captures the sixth spot in the rankings, with Teixeira dropping to eighth. 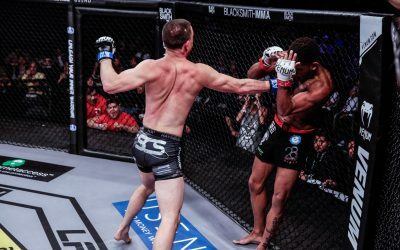 Middleweight was relatively quiet over the last month, but the TUF 27 Finale put the spotlight on New Zealand’s Israel Adesanya. 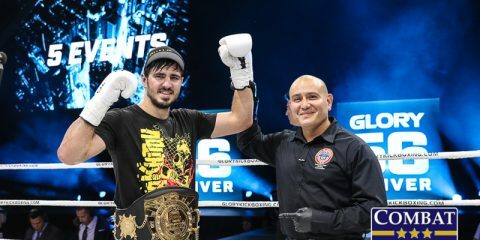 The former GLORY Kickboxing title challenger put on a show against Brad Tavares and claimed a lopsided decision victory. With former champion Michael Bisping officially retiring and therefore dropping from the rankings, Adesanya earns the No. 9 spot. 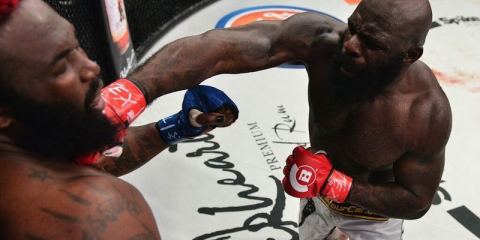 No fighters in the top 10 were in action during the month, so the rankings remain unchanged. 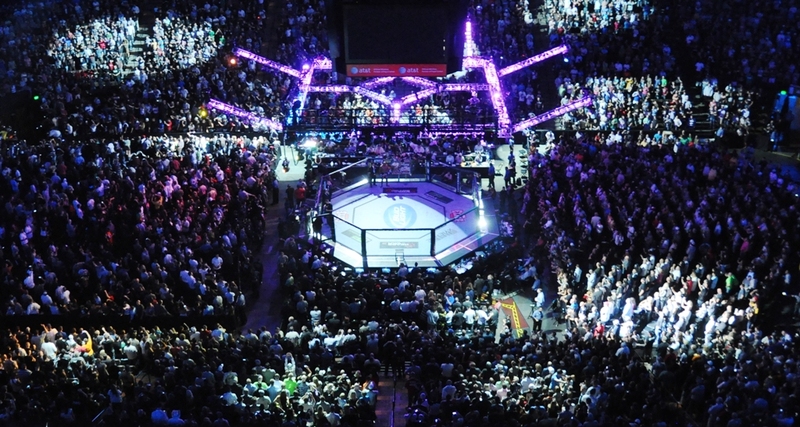 The lightweight division continues to be one of the sport’s most competitive and crowded. Following UFC 226, former titleholder Anthony Pettis vaults back into the top 10 as a result of his second-round submission victory over TUF 15 winner Michael Chiesa. Another former champion, Eddie Alvarez, was not as fortunate. Alvarez rematched Dustin Poirier at UFC on Fox 30 in Calgary, Alberta, Canada, and fell via second-round TKO. As a result, Poirier and Alvarez trade places in the rankings, while Pettis claims the No. 7 spot. 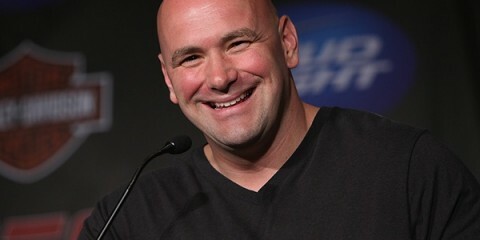 The UFC’s return to Calgary was a rebirth for the sport’s greatest featherweight of all-time. Brazilian José Aldo turned back the clock in the UFC on Fox 30 co-main event, where he dropped Jeremy Stephens with a vicious body shot. Aldo returned to the win column and hangs onto the No. 2 ranking, while Stephens slips to seventh. Former title challenger Chad Mendes finally returned to the Octagon after a lengthy suspension. Mendes demolished Myles Jury inside of a round at UFC Fight Night 133 to re-enter the rankings at No. 6. 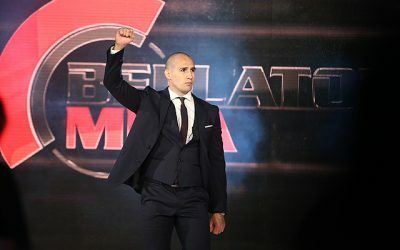 Bellator MMA champion Patricio “Pitbull” Freire rematched Daniel Weichel at Bellator 203 and retained his belt by split decision. Freire stays inside the top 10. Brazilian Raphael Assunção continued his winning ways at UFC 226, where he defeated Rob Font by a lopsided decision. 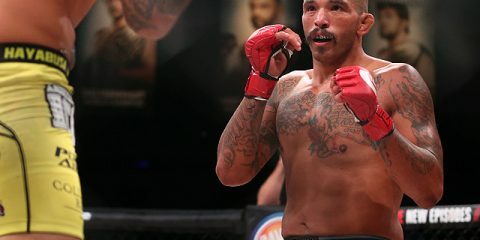 The fifth-ranked fighter called for a title shot after the win. 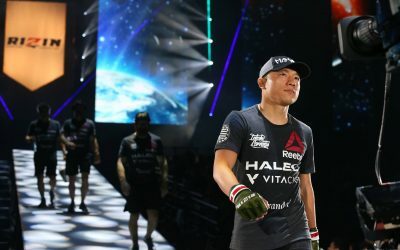 Also in action was Japan’s Kyoji Horiguchi, who topped Hiromasa Ogikubo by unanimous decision at Rizin 11. 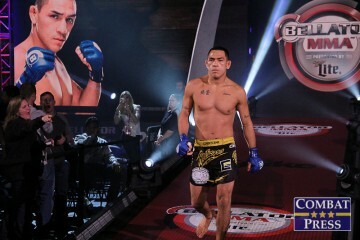 Horiguichi breaks his tie with Cody Stamann to take sole possession of the No. 10 spot with the victory. Flyweight continues to be one of the least predictable divisions in the sport following this month’s action. 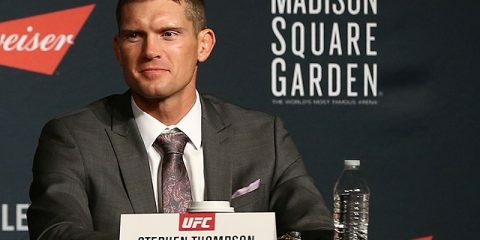 Dustin Ortiz has re-entered the rankings after his finish of Brazilian Matheus Nicolau at UFC on Fox 30. Riding the momentum of a win over Alexandre Pantoja, Ortiz takes the ninth spot, pushing Brandon Moreno out of the top 10. Cormier’s knockout victory over Miocic at UFC 226 moves Cormier into the No. 2 spot in the pound-for-pound rankings. 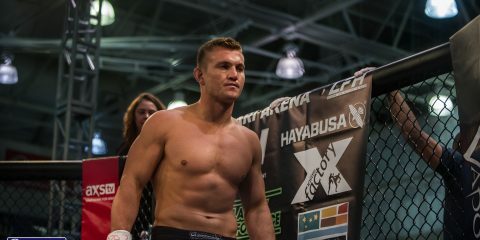 Miocic now finds himself outside the top 10, opening the door for UFC lightweight titleholder Khabib Nurmagomedov to slide into the top 10 for the first time.